Tap2Pay is a payment system that allows businesses to accept payments with high conversion in all digital channels: website, instant messengers and social networks. 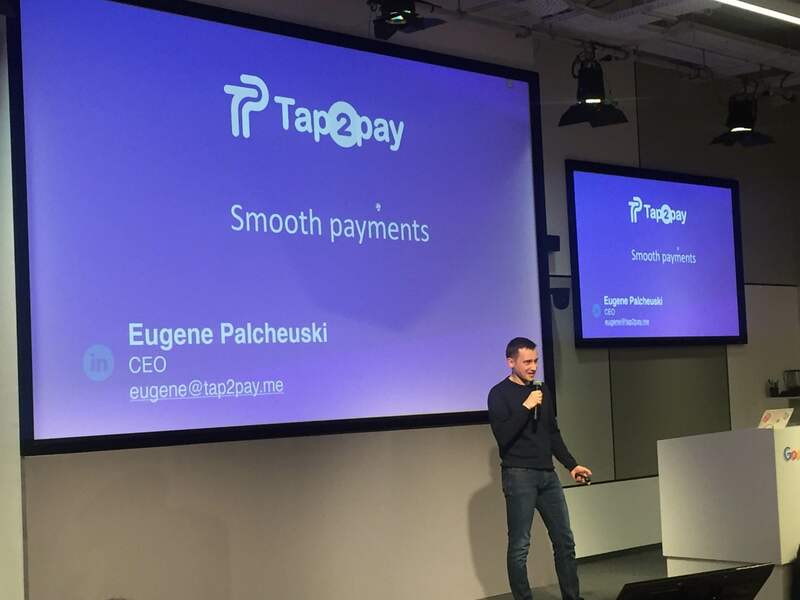 The service launched on the market two years ago and is already a global product, which available in 180 countries with more than 2,000 business customers registered on the Tap2Pay platform. Even Visa recognized Tap2Pay as the best payment service for e-commerce. 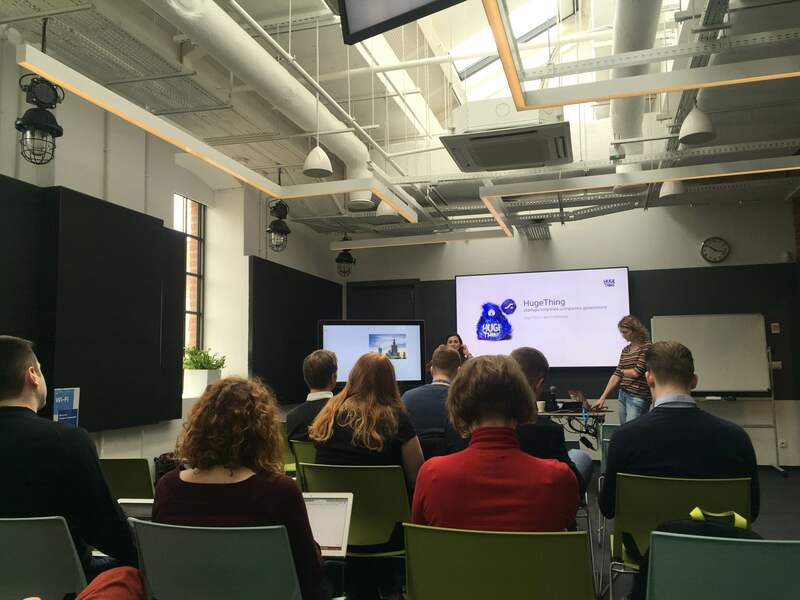 Recently, the team was invited to participate in the Huge Thing acceleration program for fintech startups. Partners of the program are Procter and Gamble, Santander Bank, Speed Up VC. 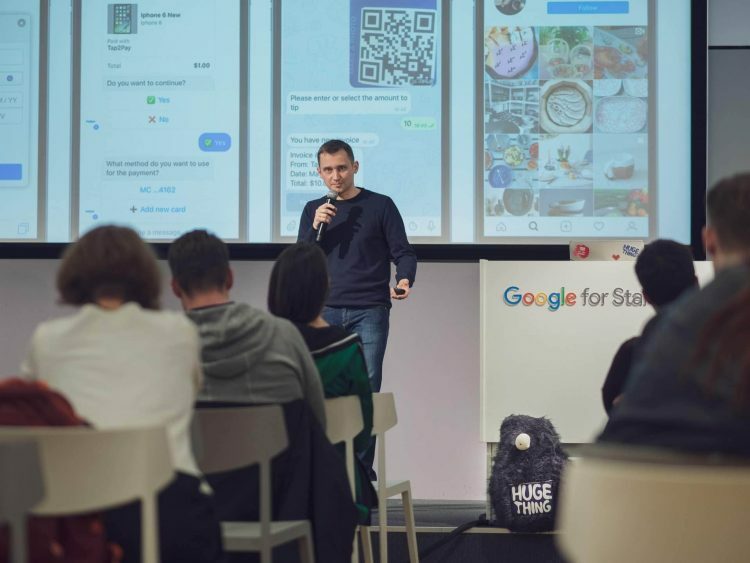 The four month program includes work with mentors, weekly workshops, meetings with investors, visits to the largest conferences in Poland, a business trip to London. 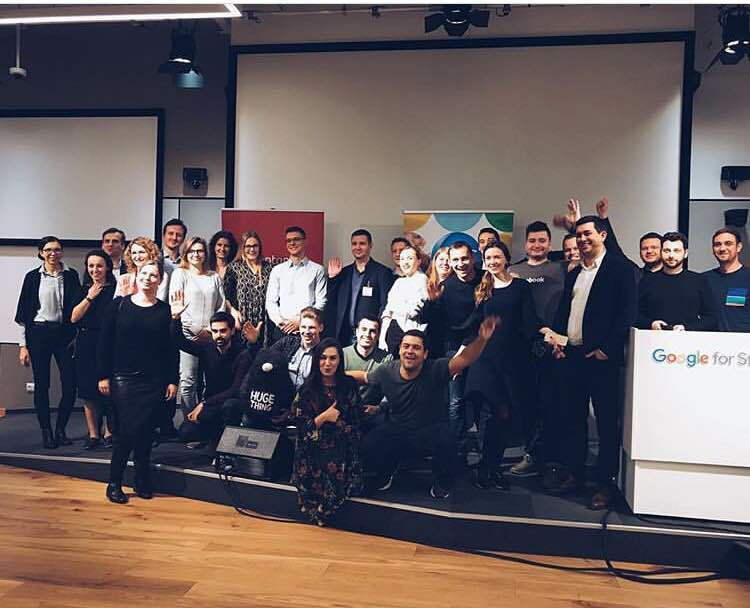 During the program, we are located on the Google Campus in Warsaw. There are daily events for startups, investors, developers. This is an additional opportunity to find customers, partners, to build up a network. For us, participation in the accelerator is a good opportunity to get feedback on the Polish market, to find new customers and partners. Now we are actively working on a pilot with Santander Bank to implement Tap2Pay for business customers of the bank. Here, a high level of cashless payments and the Ministry of Development stimulates this by launching a project together with Visa and Mastercard for small businesses to help them to start accepting cards or contactless mobile payments. Online payments are the largest segment in the Polish Fintech market. And it grows, so by 2023, it will grow by 48% from 17,205m in 2019 to 25,599m to 2023. More than 1 600 000 small and medium businesses are registered in Poland – this is our target audience. The most popular payment methods in Poland are card payments and bank link. Bank Link is the integration of online bank payments into the store payment form. And of course, this payment method will become available in Tap2Pay besides payment by cards and PayPal. European banks are open to innovation. There is a directive PSD2, which orders banks to open their API, which will soon cause competition in the banking sector. And now the implementation of innovative solutions is one of the important areas in which banks operate, in particular in Poland. 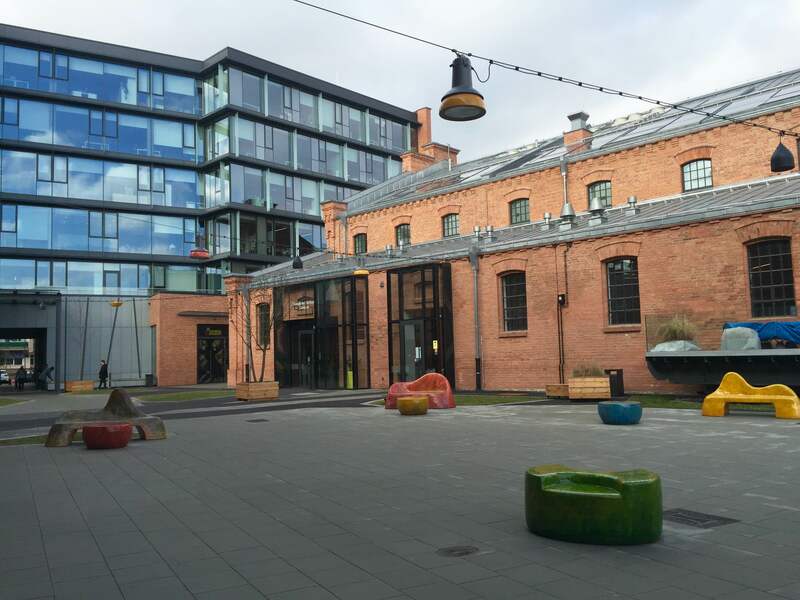 The Polish government annually invests in attraction startups from other countries to Poland. The founders of startups here are like Olympic champions who create the image of the country, and the government promotes the appearance of new champions. The application for the next Huge Thing batch now is open. You can apply by the link.